"SRONS" India's First Manufacturing Company of SDA Bars. 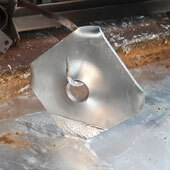 Srons Engineers's improved method of manufacturing, we were able to extend our self drilling anchor systems significantly. 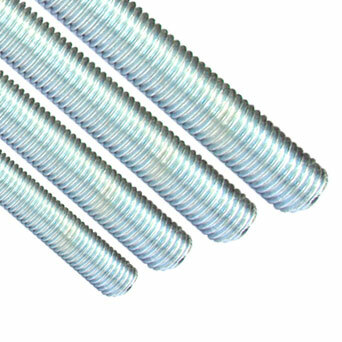 Quality Improved elongation greatly reduces the risk of rock bolt chipping and breaking during borehole drilling and insertion. We are blessed with a huge and well-structured infrastructure facility. It is further divided into different units such as Manufacturing Unit, Quality Control, Warehousing and Packing, Administrative Block and Research and Development Departments. 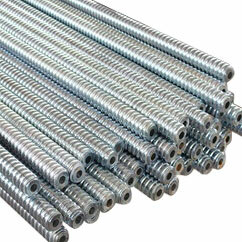 Srons Engineers are the Indian manufacturers and exporters of Rock Bolts, Self Drilling Anchor Bolt Systems, Threaded Rods, Thread Bars, Coil Rods, Hollow Rods, SDA Rods & Bars, Tie Rods, Plain Washers, Flat Washers, Spring Washers, Spring Lock Washers, Fasteners like Hex Nuts, Hex Bolts, Spring Channel Nuts etc. 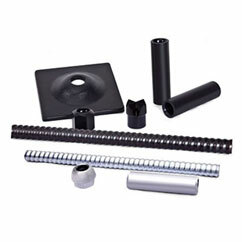 Our fasteners products are available in Material like Stainless Steel and Mild Steel and Finish of products like Hot Dip Galvanized & Zinc finish. Our main motto is to worldwide supply quality and safe products. Below are some of our reputed clients. To get more information about our clients, please contact us. 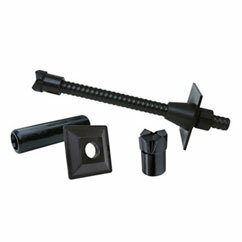 Srons Engineers India are the exporters of Self Drilling Anchor Systems, Rock Bolt Parts, Rock Bolt Accessories, Hollow Threaded Rods & Bars, SDA Bars, and Fasteners products like Hexagonal nuts, Hex Head Bolts, Steel Flat-Plain Washers & DIN 127 Spring Washers etc to abroad countries from India to UK, USA, Belgium, Denmark, Dubai, France, Germany, Ireland, Italy, Netherland, New Zealand, Norway, Saudi Arabia, Sri Lanka, Sweden, Bangladesh etc.